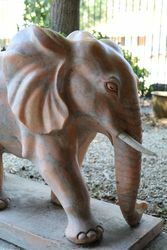 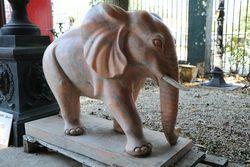 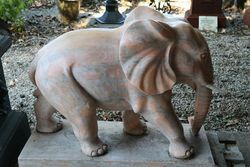 Pair of Tiger Eye Marble Elephant Garden Statues. 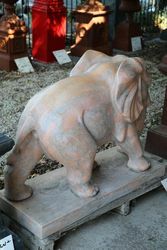 Pair of Tiger Eye Marble Elephant Garden Statues. 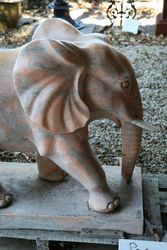 70cm high x 90cm wide x 38cm wide, weight 600kgs.